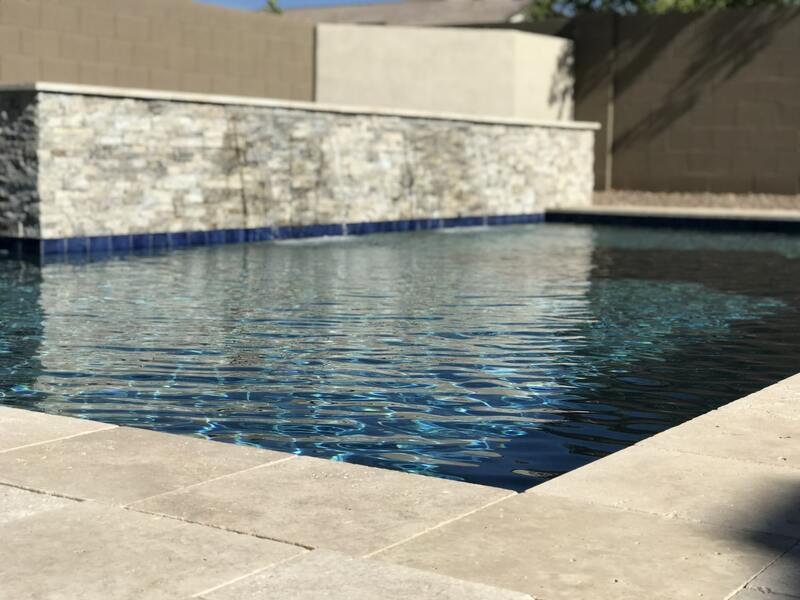 At nuView, we take each and every step of the pool-building process seriously. 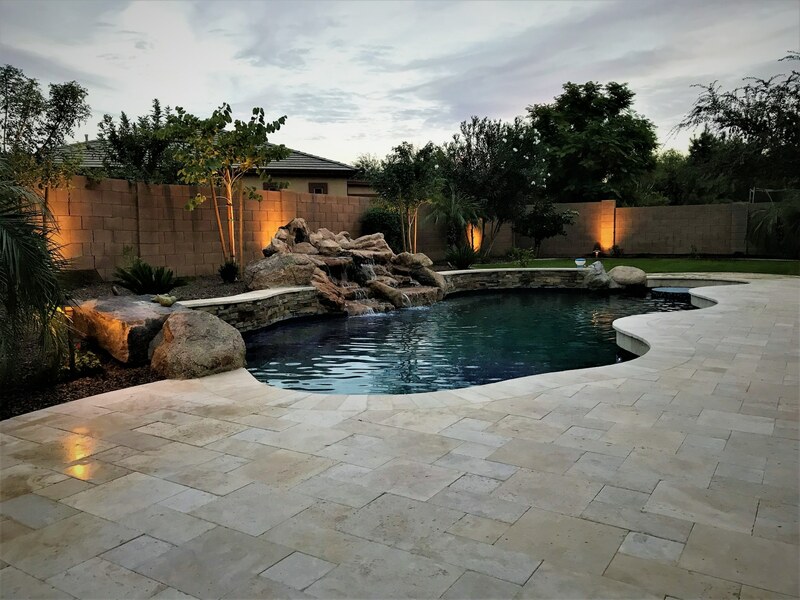 From planning, to permits and the actual build, we assist clients with every step of the process. 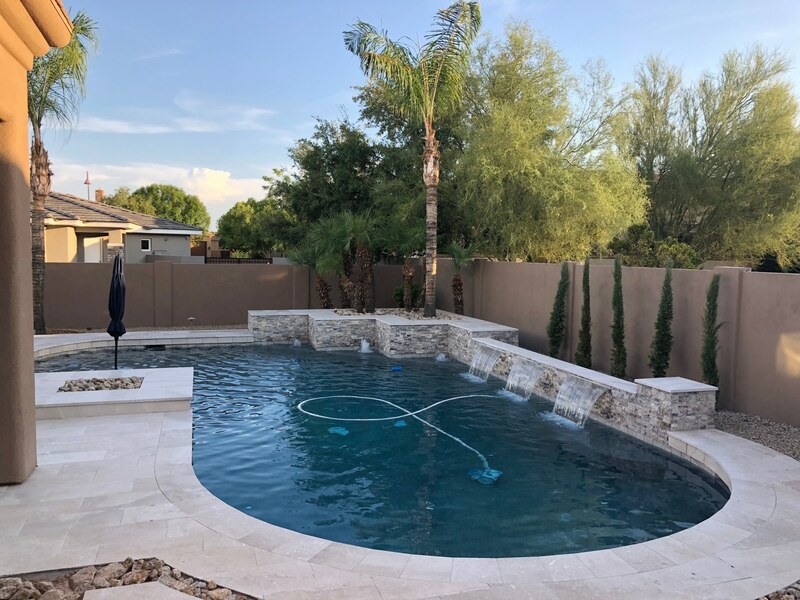 Thanks to technology, we are able to track clients through every step, set deadlines and targets, and build a collaborative, well planned schedule for the project. 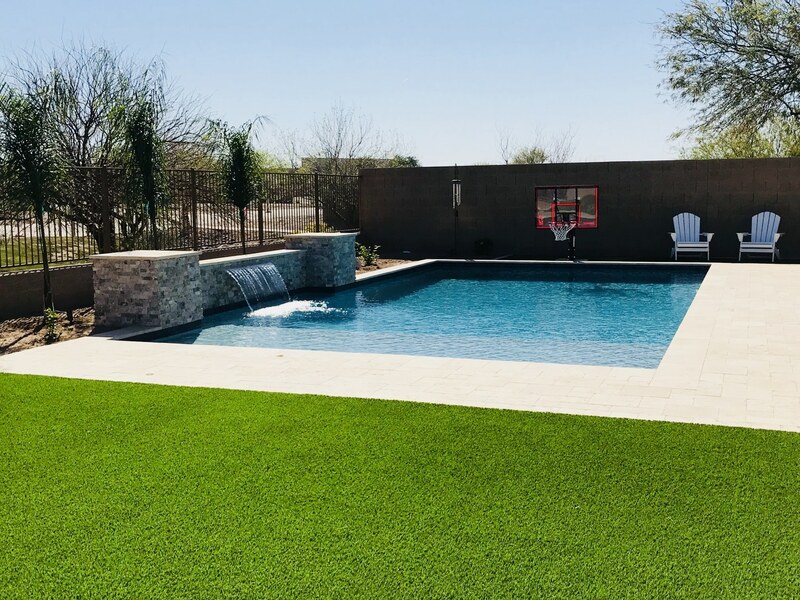 Our people are the best in the business. 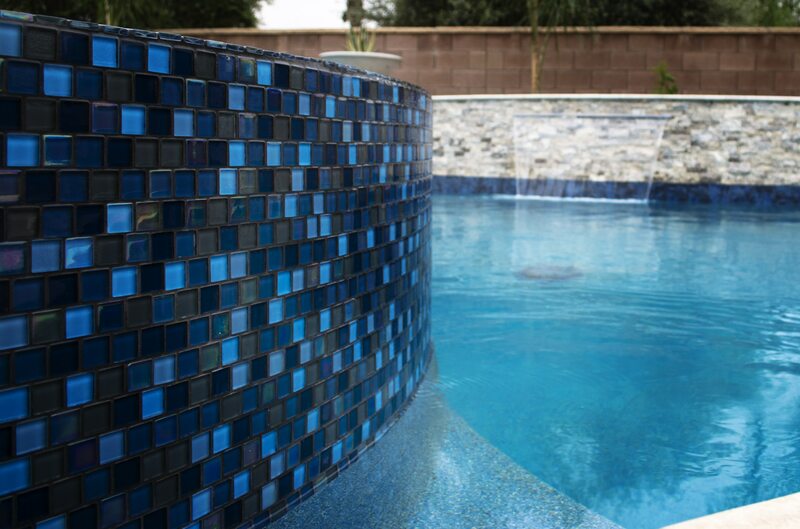 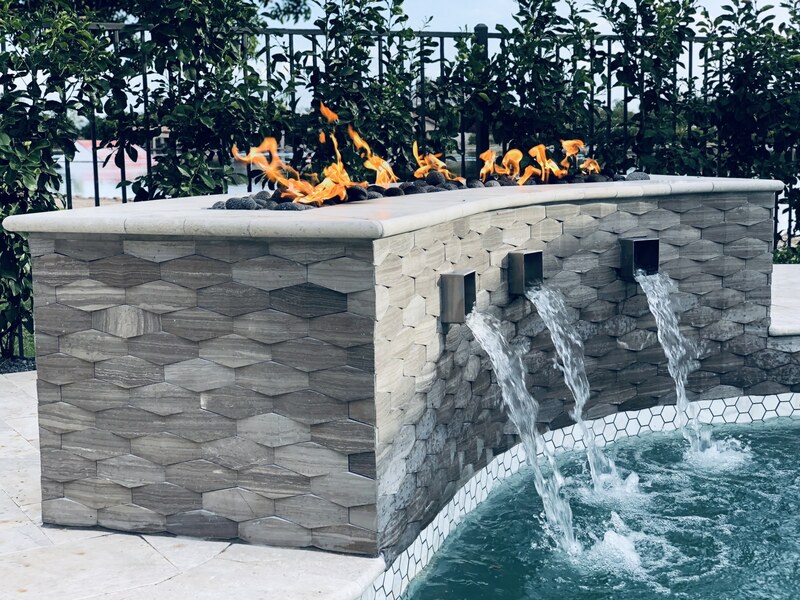 We do decorative tile, water features, swim up bars, LED lighting, hot tubs and much more. 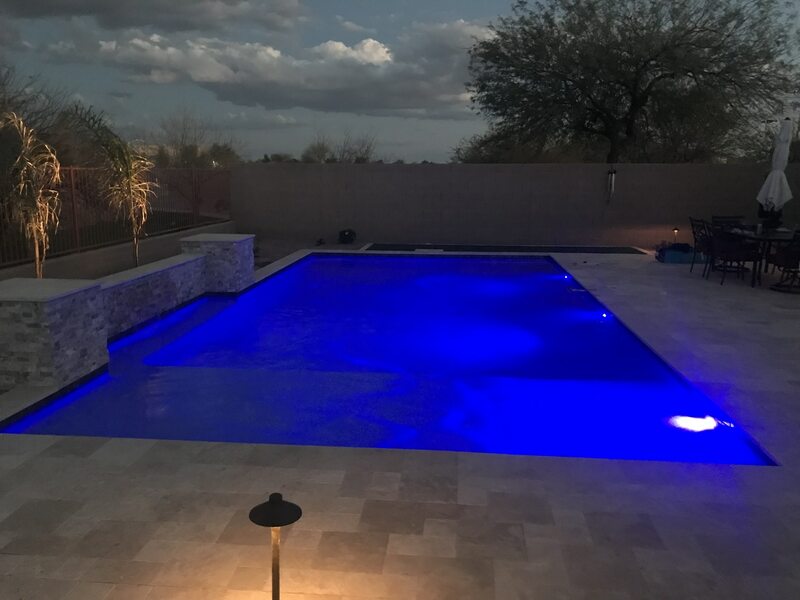 Geometric pools are the most basic pool design. 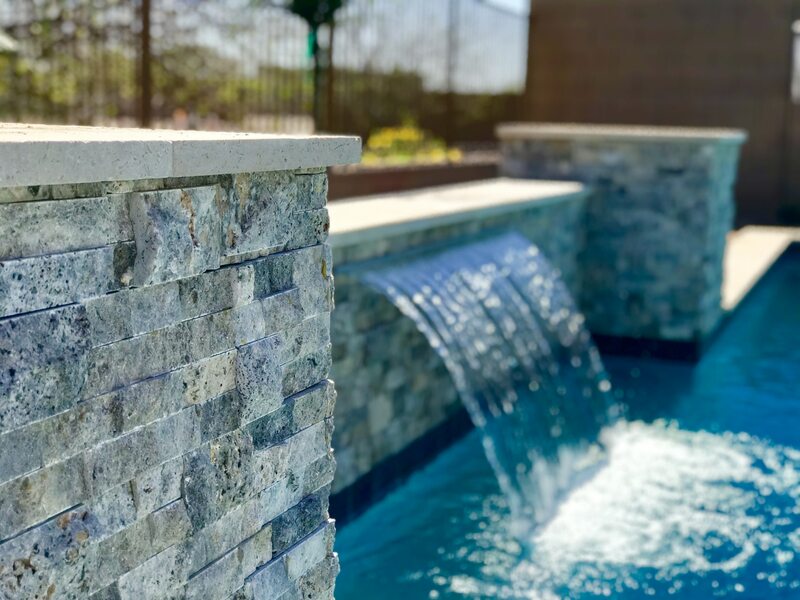 They’re straight-forward, with straight edges and sharp corners. 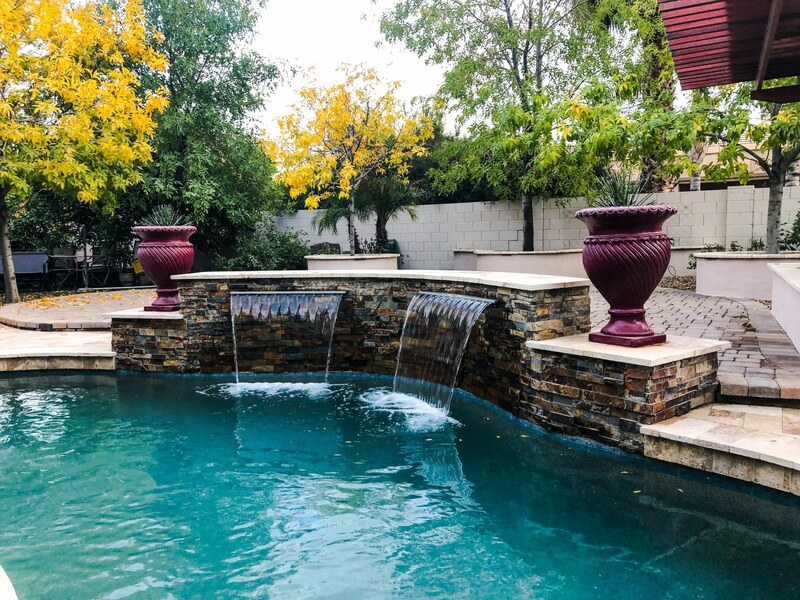 While they may be more simplistic, they can give your backyard a more sophisticated look. 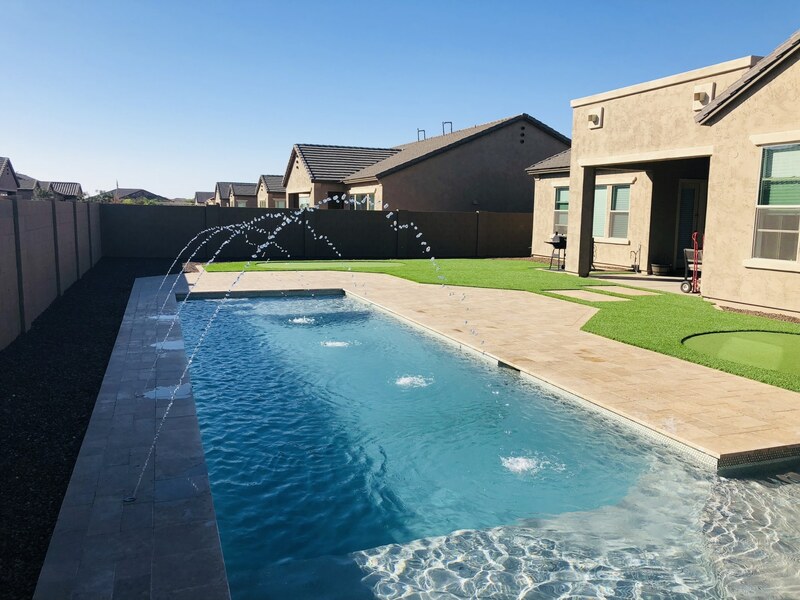 Freeform pools are the non-specifically shaped pools which you see most often in people’s backyards. 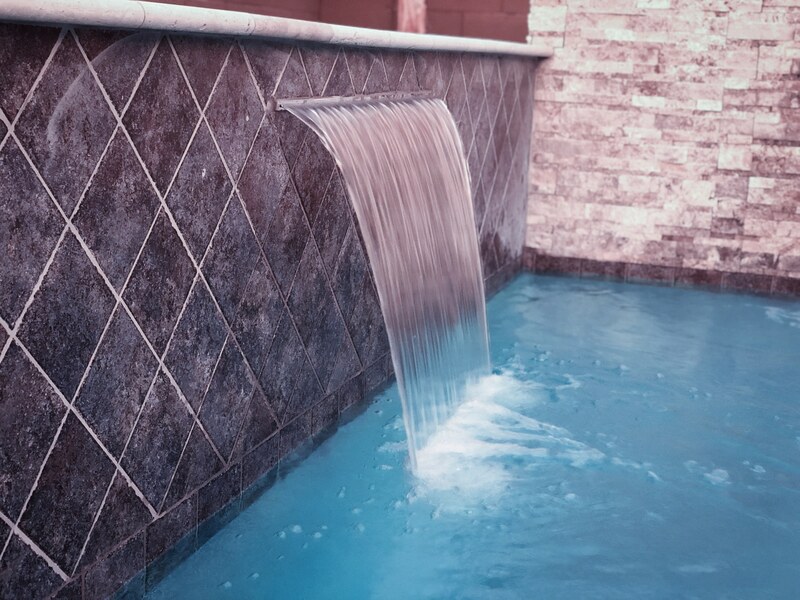 They’re loose, with flowing corners and curving edges. 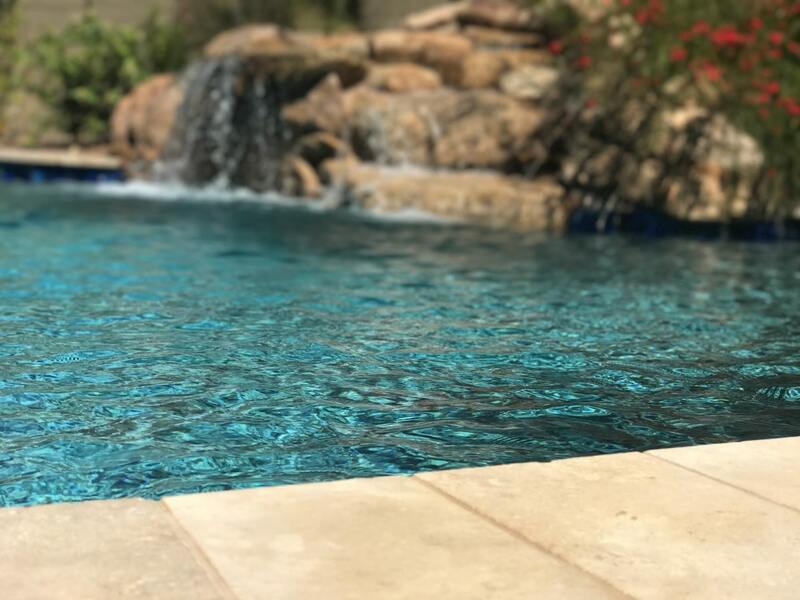 They offer a general-but-unique look, a classic that can’t be beat. 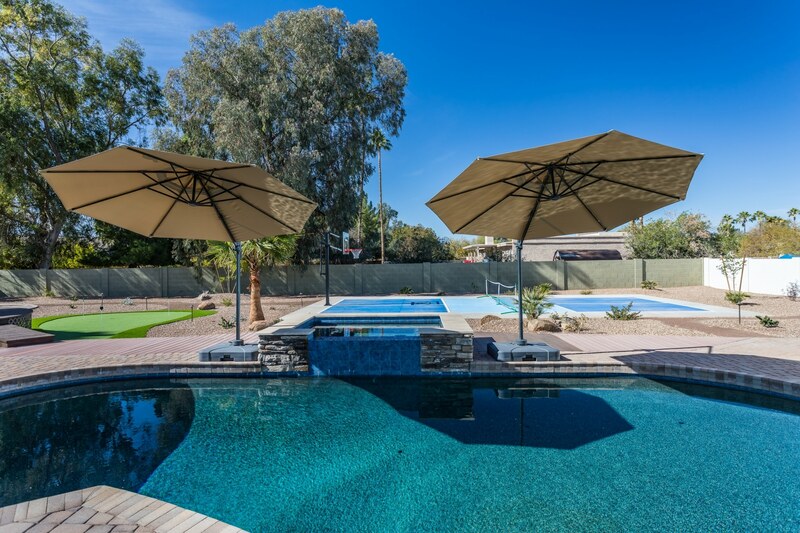 A pool that has been designed specifically for your lifestyle. 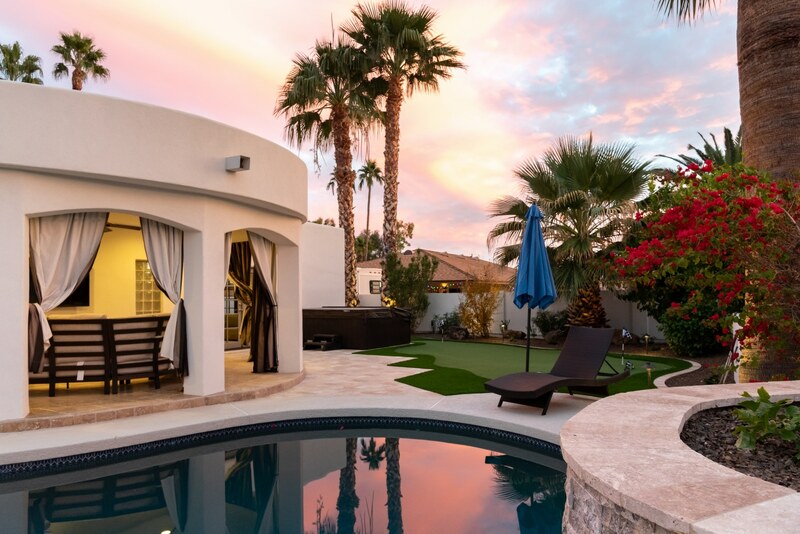 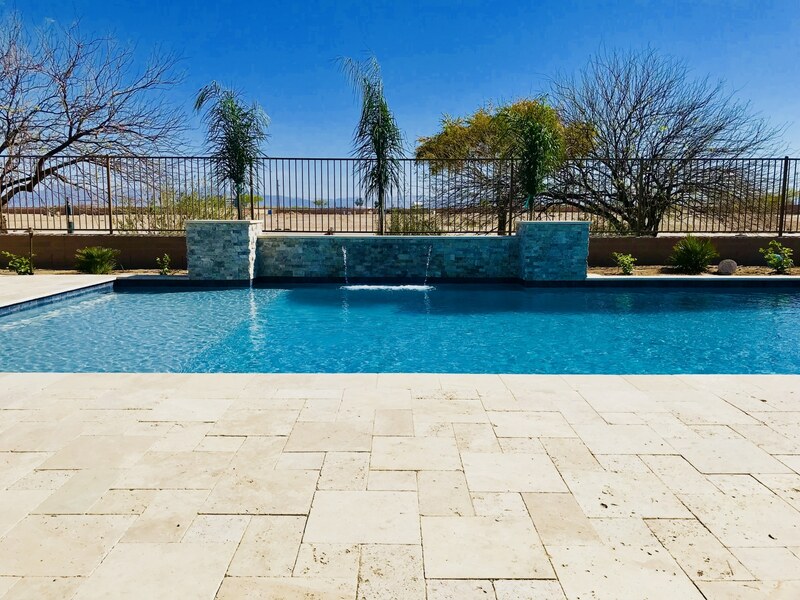 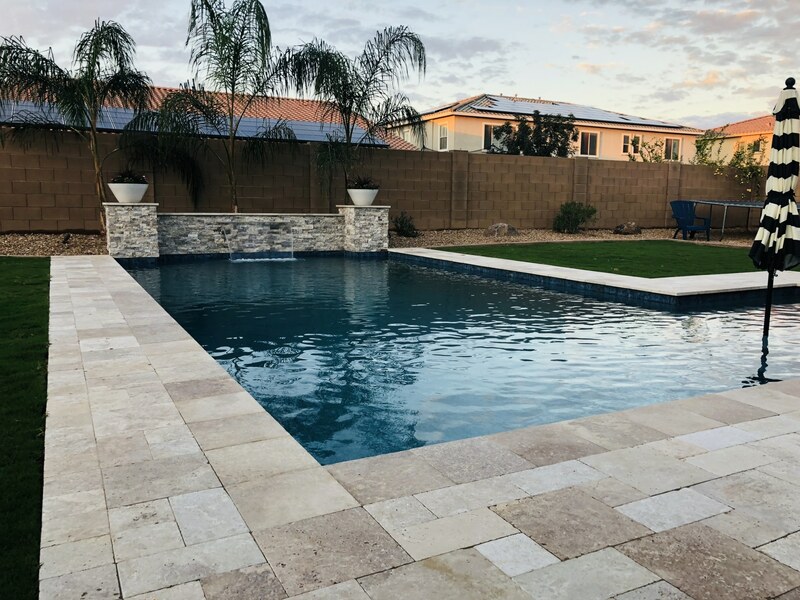 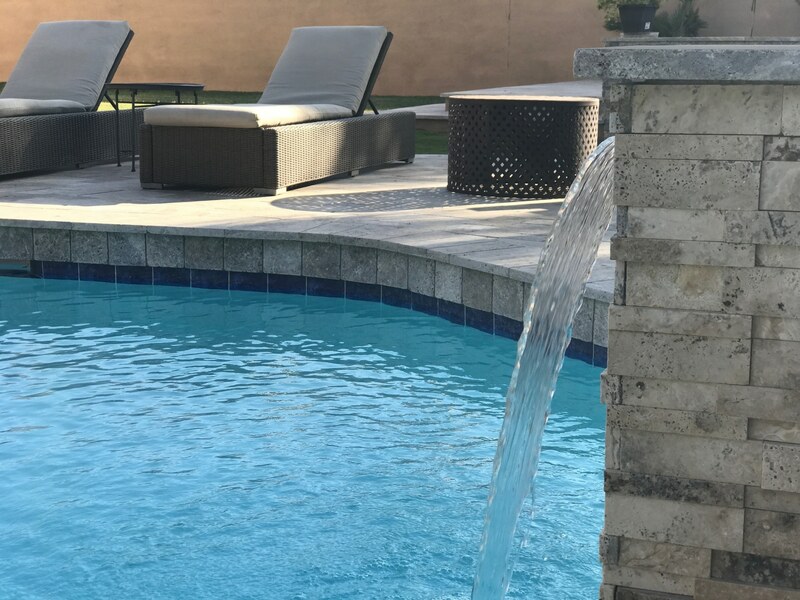 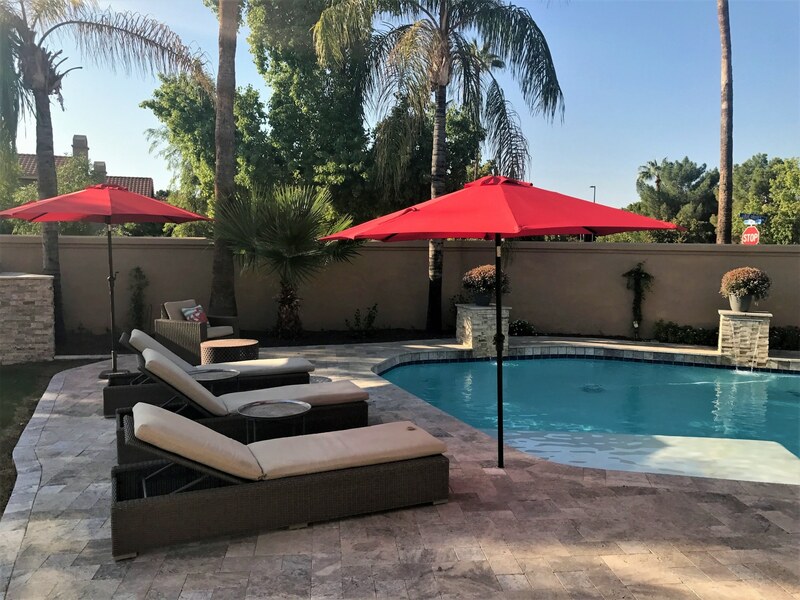 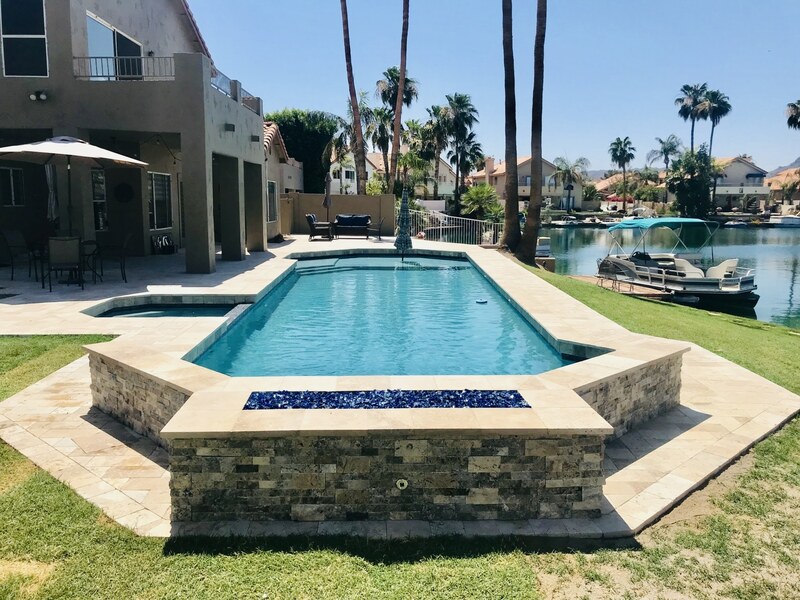 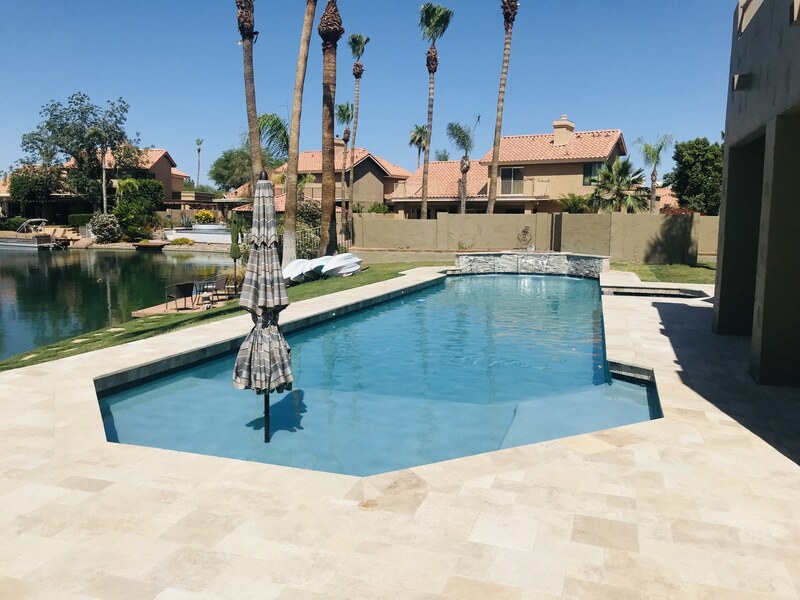 Getting to know you personally, your style, and how you will be using the space will all be used in creating your Custom pool. 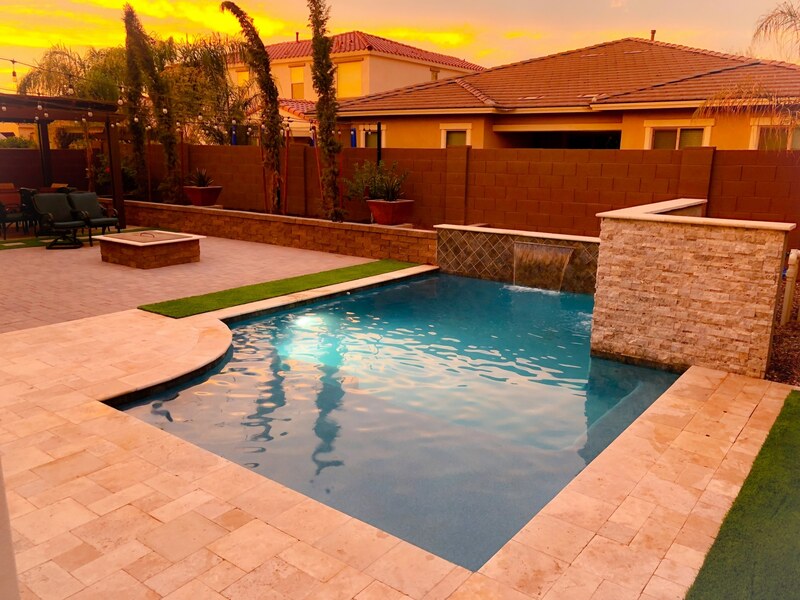 At nuView, we build custom pools designed to fit your lifestyle, taste, and budget. 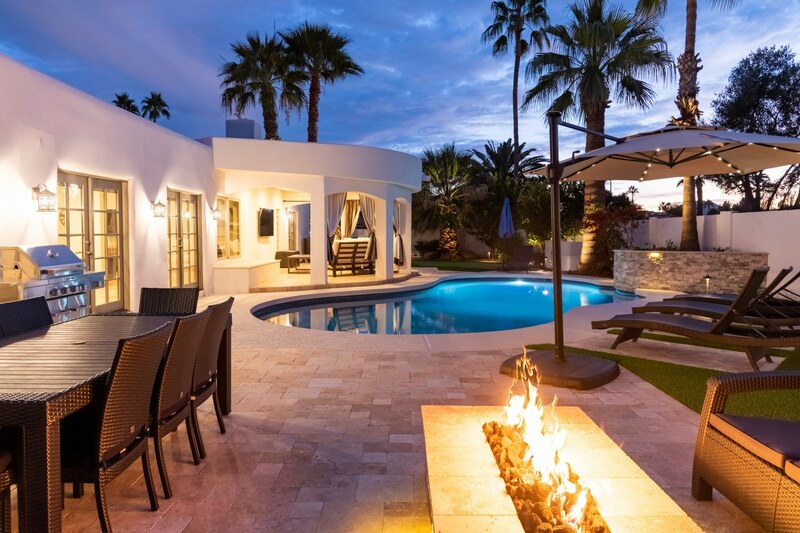 Clients want different things, depending on what their lifestyle is like. 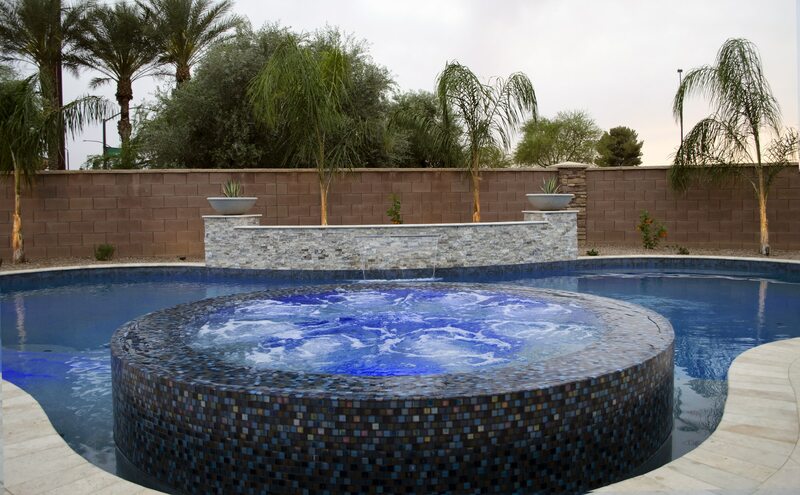 For the athletic set, hot tub options and lap pools are very popular. 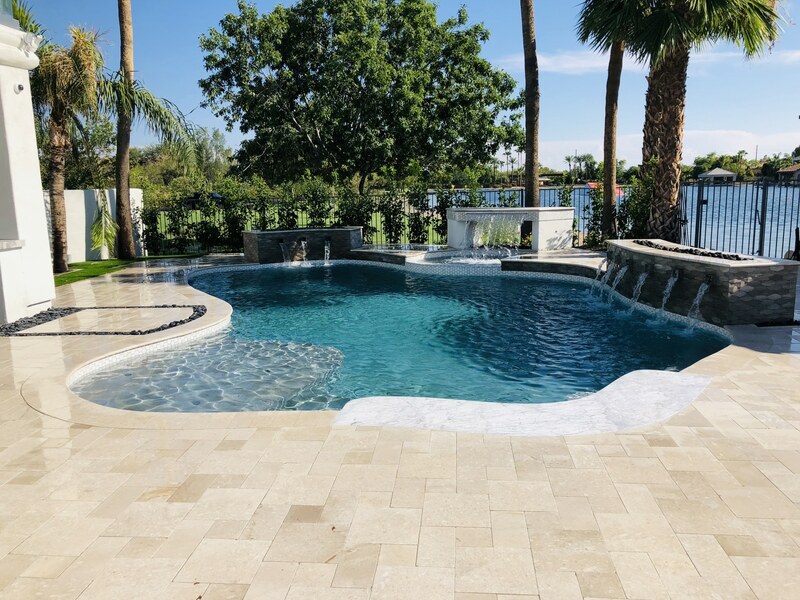 For those who intend to entertain, features such as an outdoor kitchen with built in grill, duel bars for swim up or sit down, islands in the middle of the pool, custom fire pits, all this and more can be options. 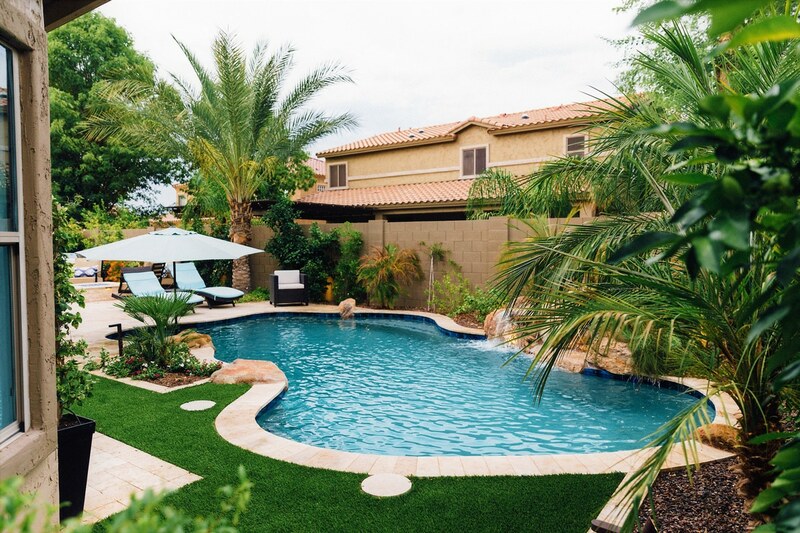 For families with kids, your pool may be more playful, with lots of built in seating, shallow areas, shade structures, water slides, waterfalls, grottos and diving boards. 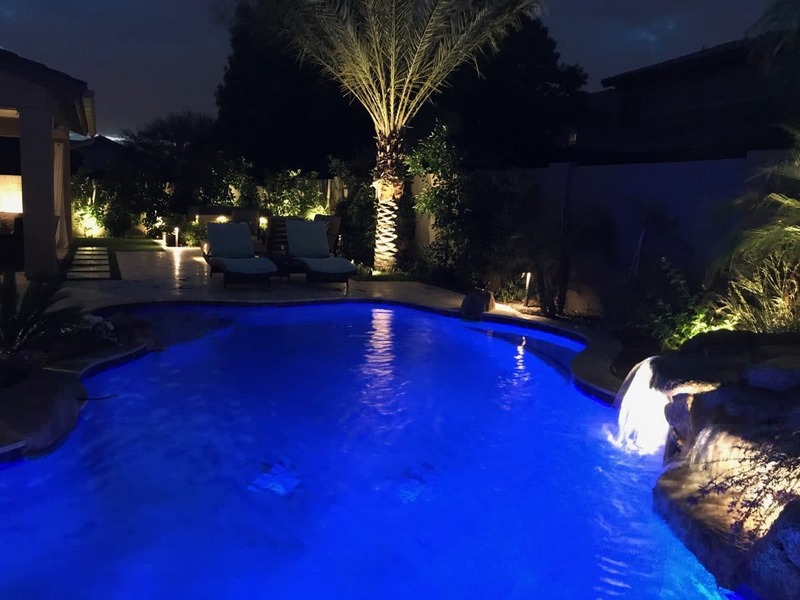 From monitoring your PH levels remotely, to smart pumps and filters and programmable LED light shows for your pool, technology has brought the management of your pool a long way forward. 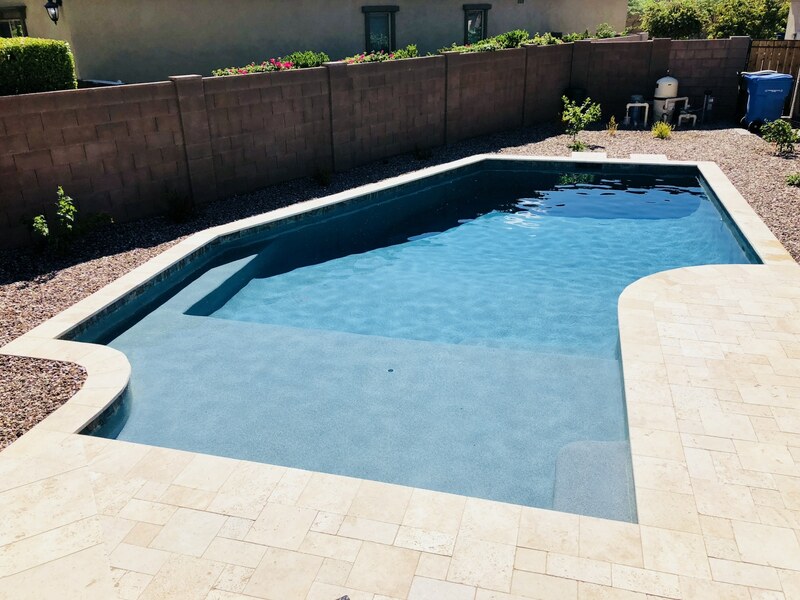 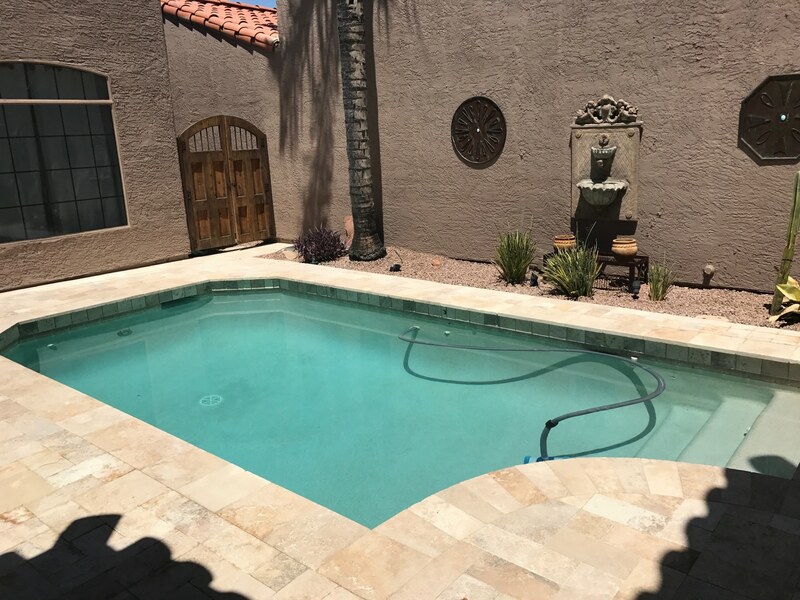 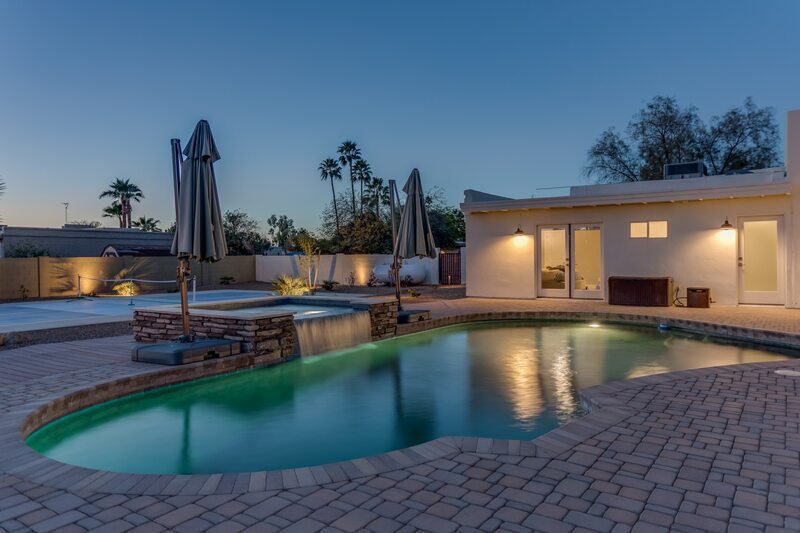 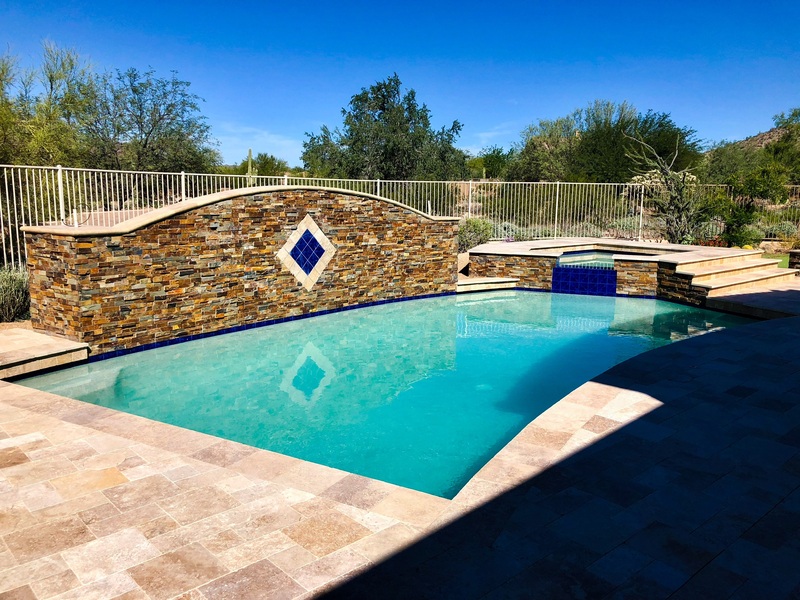 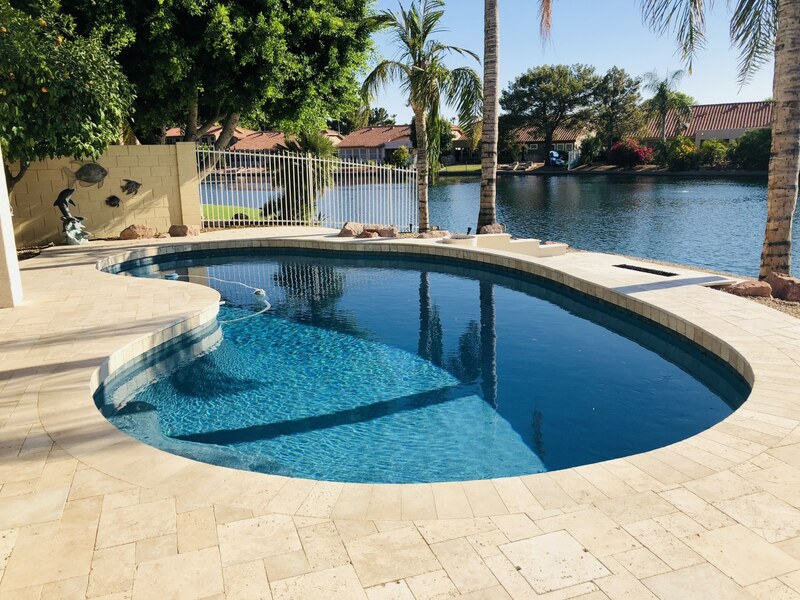 We design pools that can withstand the conditions found in Arizona. 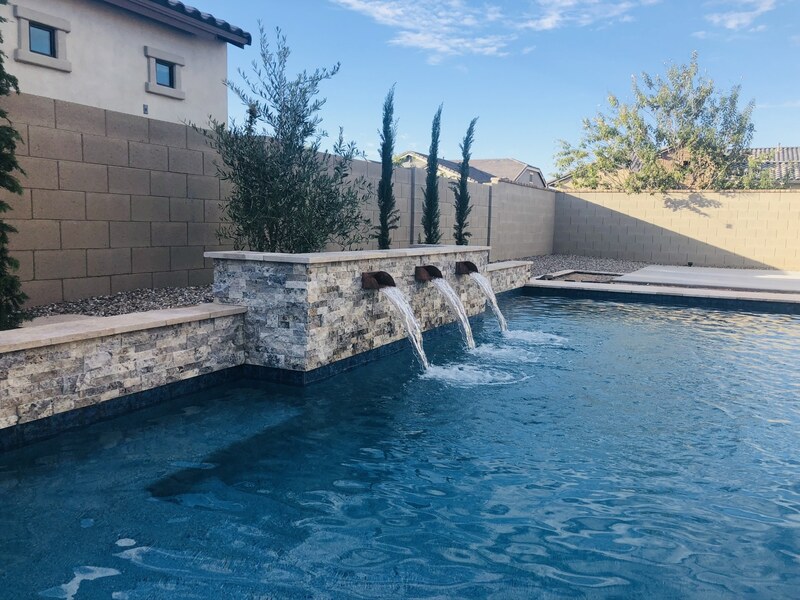 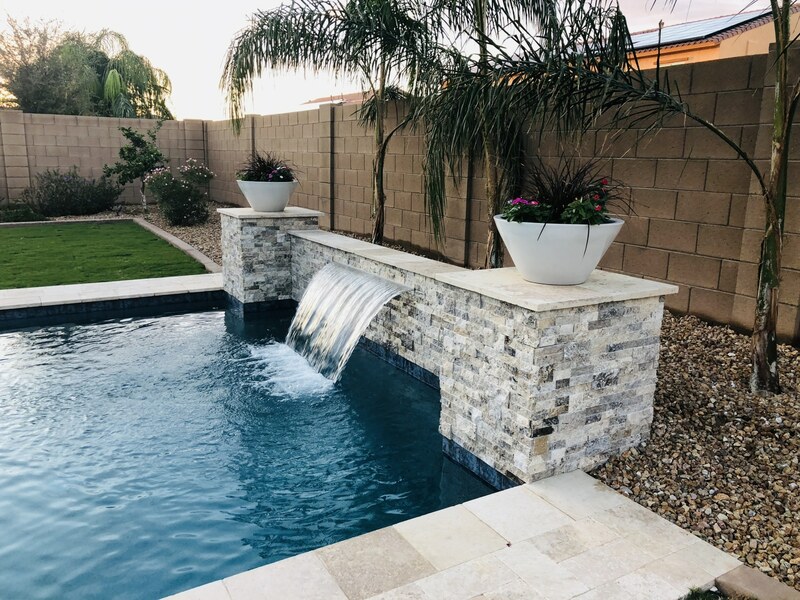 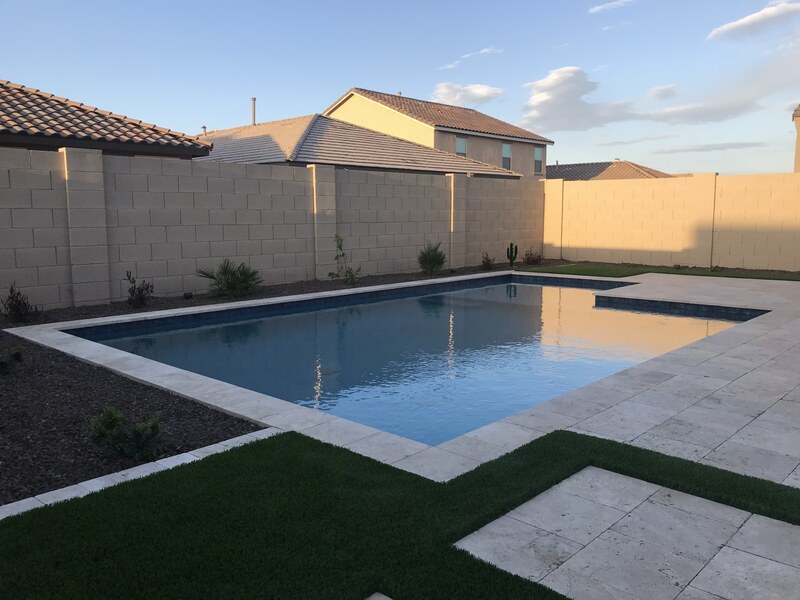 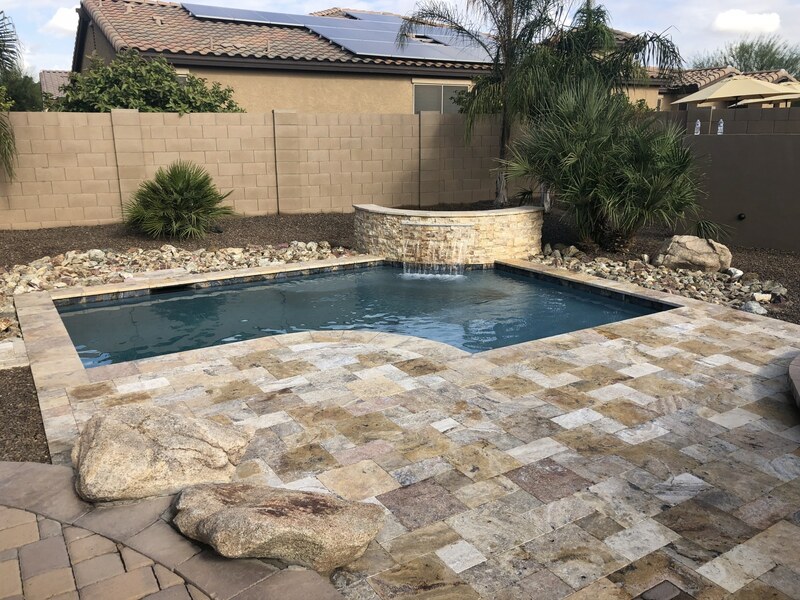 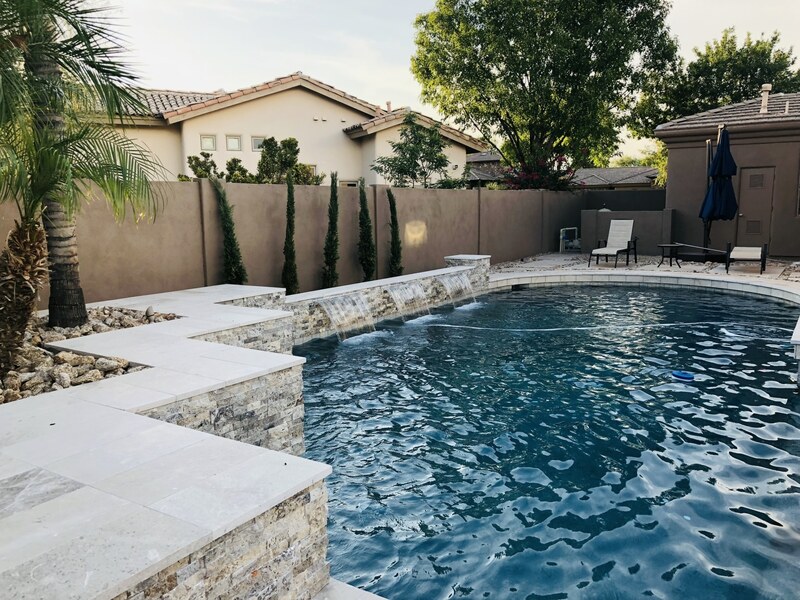 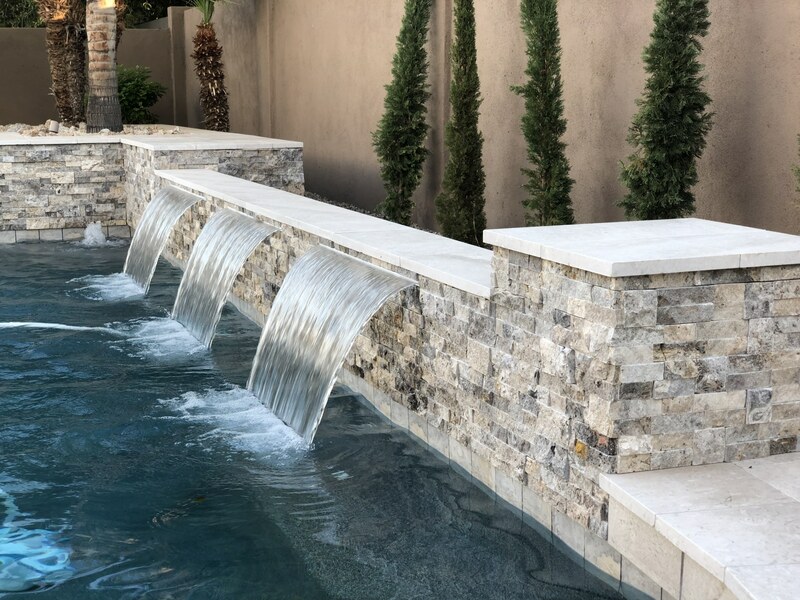 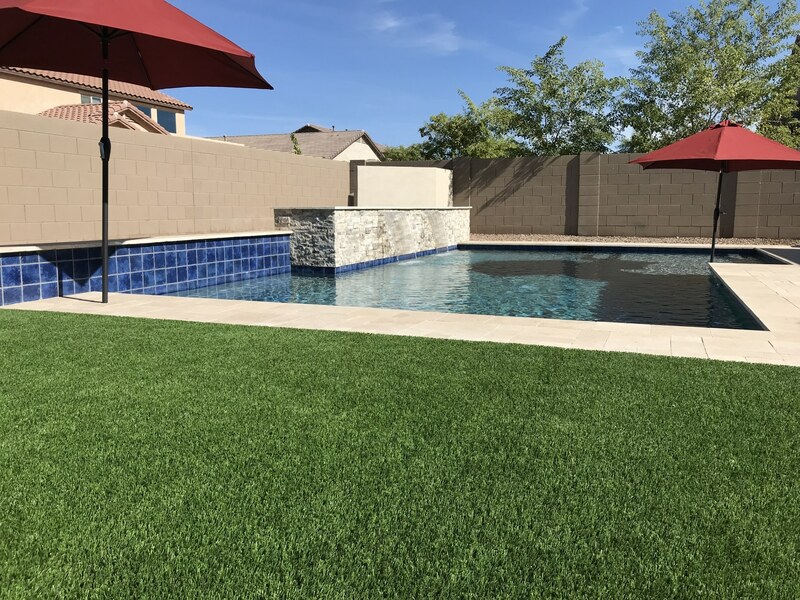 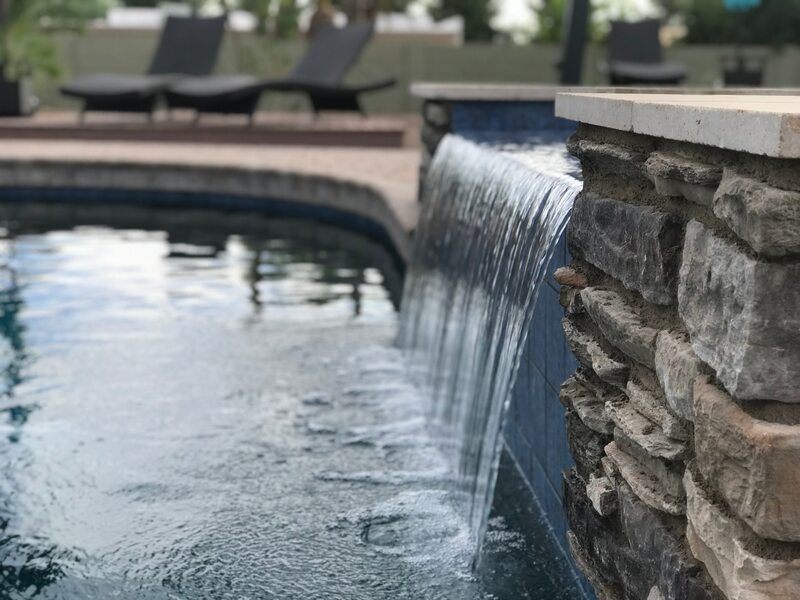 Since we also do landscape, we can design filtration and systems to work with the vegetation in your backyard, and make recommendations about plant placements that may help reduce debris in the pool. 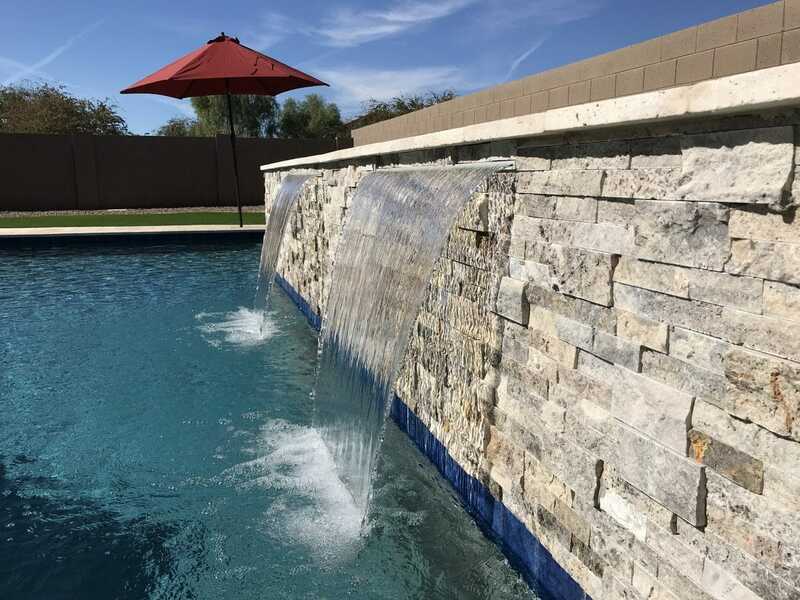 Using modern components, your pool system is more resilient and easier to maintain than ever.